RideControl provides more safety, stability and ride comfort. 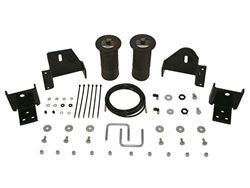 The kit fits many popular vehicles with leaf springs, including half-ton and mini pickups, full-size and mini vans, and SUVs. Both front and rear applications are available for these vehicles. 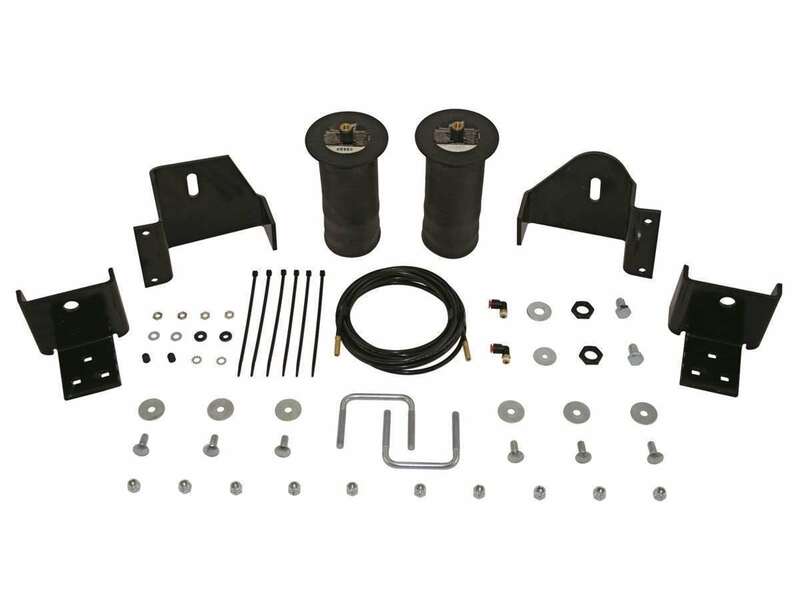 Each kit includes everything you need, and is easily installed in two hours or less. End caps are made of an ultra-strong nylon composite that is as strong as steel, but weighs less and is corrosion-proof. Air Lift RideControl adjustable air springs work with your existing leaf spring suspension. Just add air when towing or hauling a heavy load, and reduce air pressure when unloaded; the air bags are fully adjustable for a great ride. 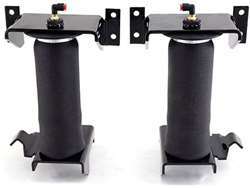 Air Lift air springs eliminate sag, sway, and bottoming out. These rugged, durable components mean that you get reliable service from the springs for the lifetime of the vehicle. 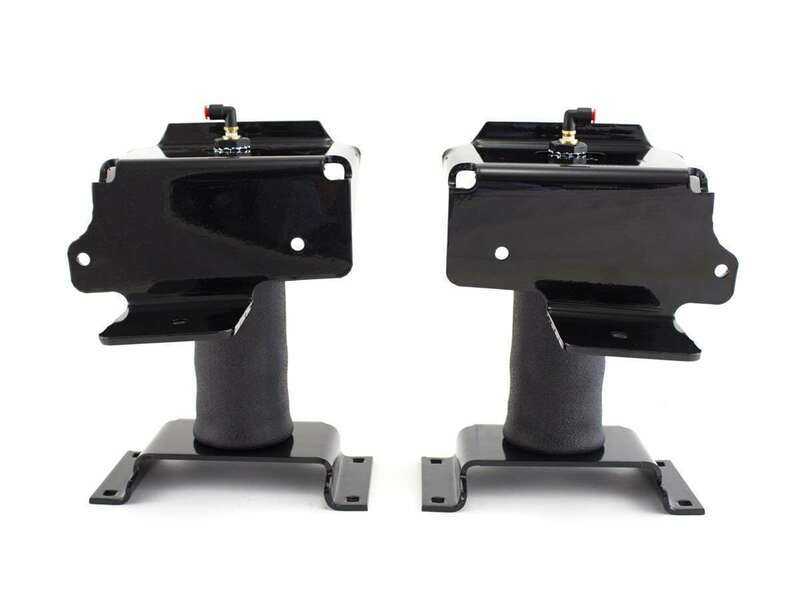 Air Lift RideControl air helper springs are air-adjustable from 5 to 100 PSI and have up to 2,000 pounds of leveling capacity, right up to the manufacturer’s recommended Gross Vehicle Weight Rating.